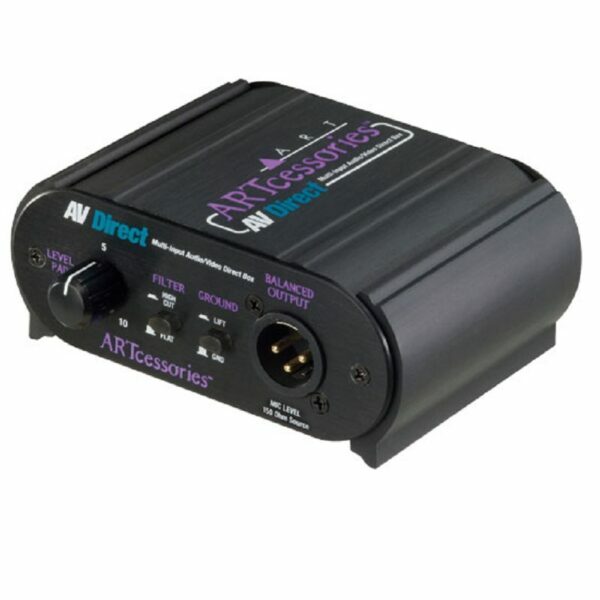 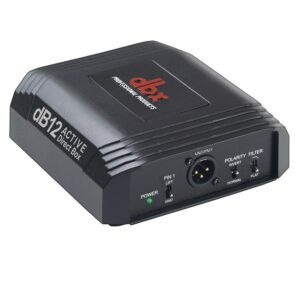 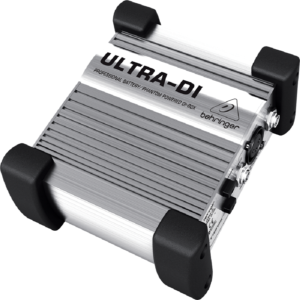 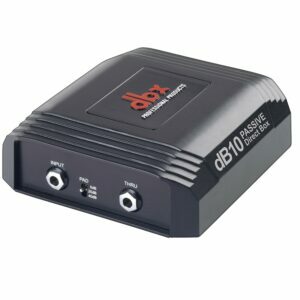 Unlike standard gender bender cables or DI boxes, the AV Direct can accept virtually any input connection and output level (including amplified speaker outputs) and offers remote level control, ideal for setting the volume of your component at the source, rather than in and AV room, audio closet or installation rack. 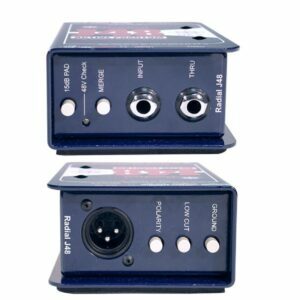 The AV Direct has stereo RCA, 1/8th inch and 1/4-inch TRS line level inputs, as well as a 1/4-inch and bare wire pressure clip speaker level inputs. 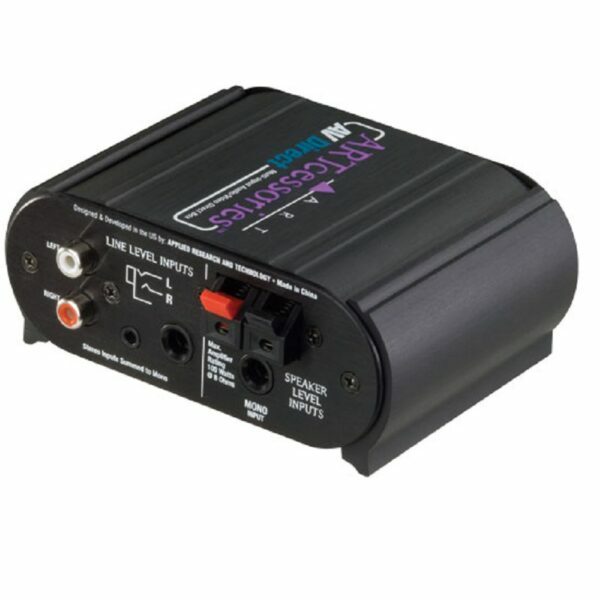 A switchable 4.8kHz high cut filter, ground lift and variable level control allow the AV Direct to effectively filter out any extraneous unwanted noise while offering variable volume control at source. 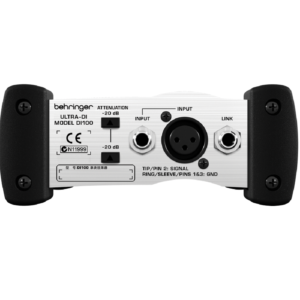 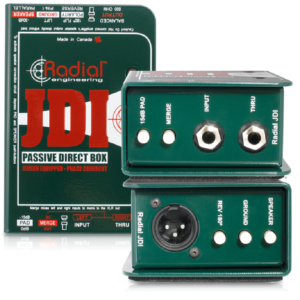 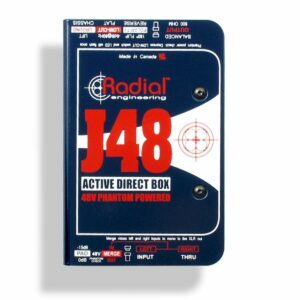 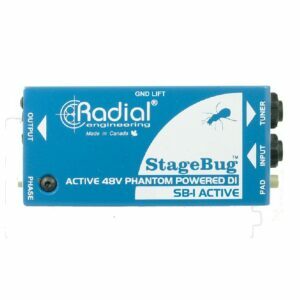 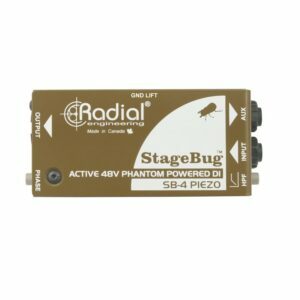 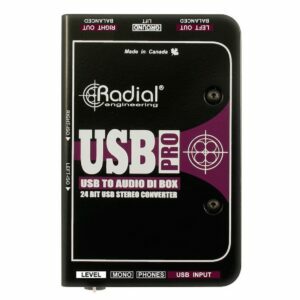 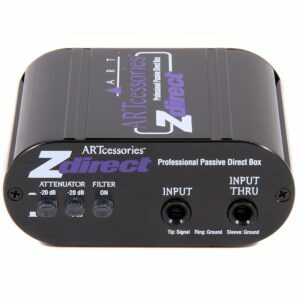 The speaker level inputs are heavily padded and transformer isolated from the XLR output, allowing amplified speaker level (up to 100 watts @ 8 ohms) to be tapped off, and sent to a microphone level input. 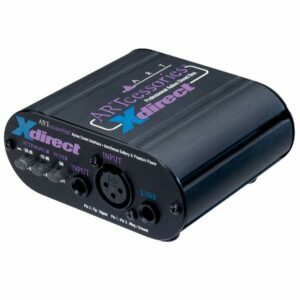 A 20Hz to 20kHz frequency response ensures the AV Direct will function seamlessly with any high quality audio source.